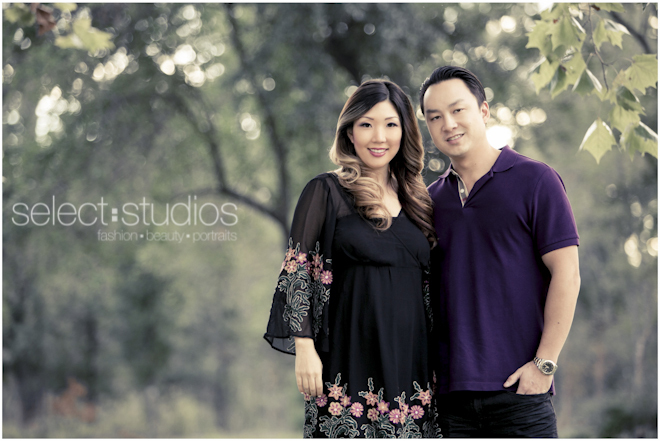 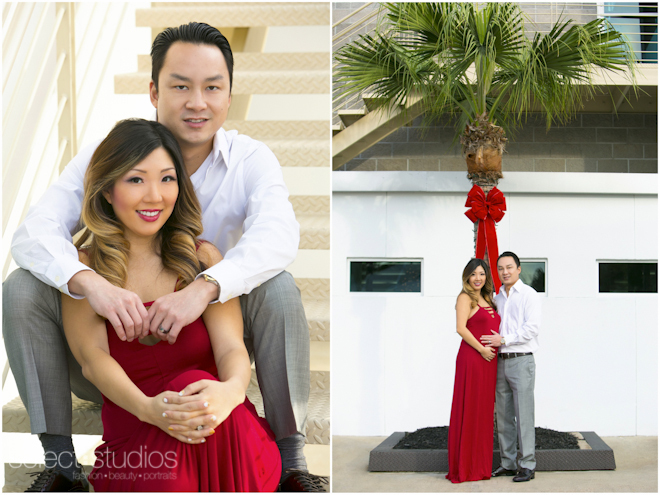 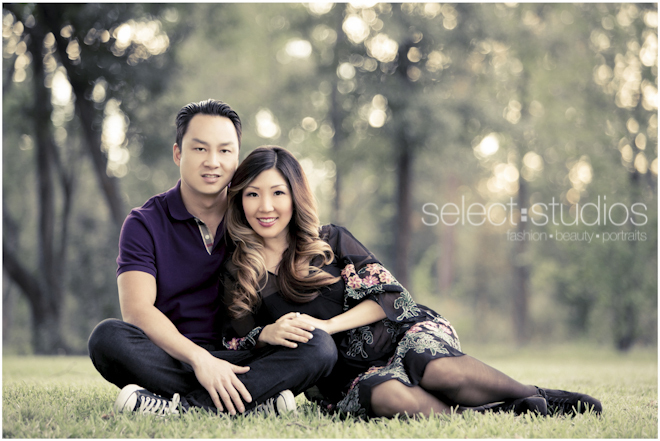 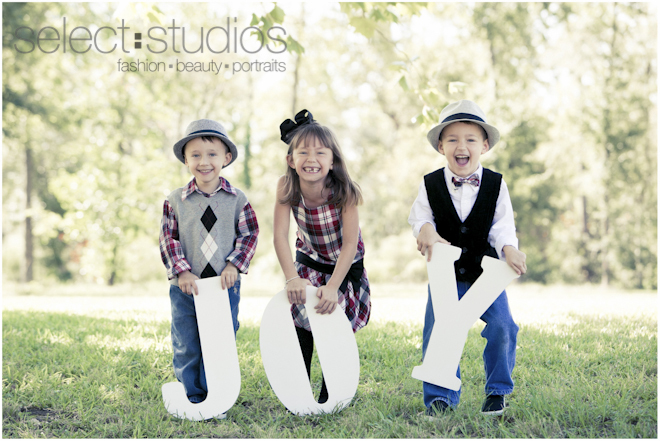 Houston Portrait Photography: Happy Holidays! 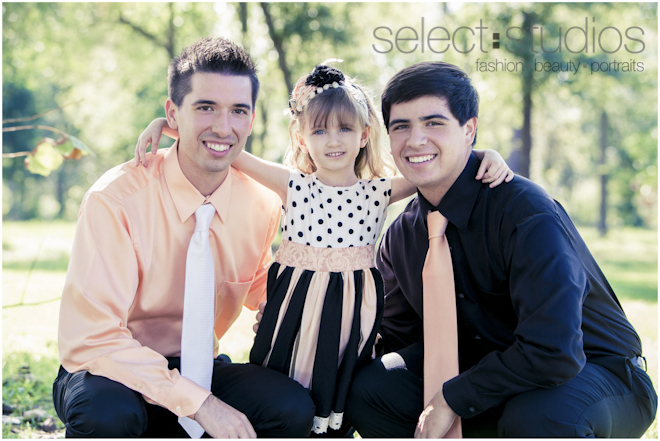 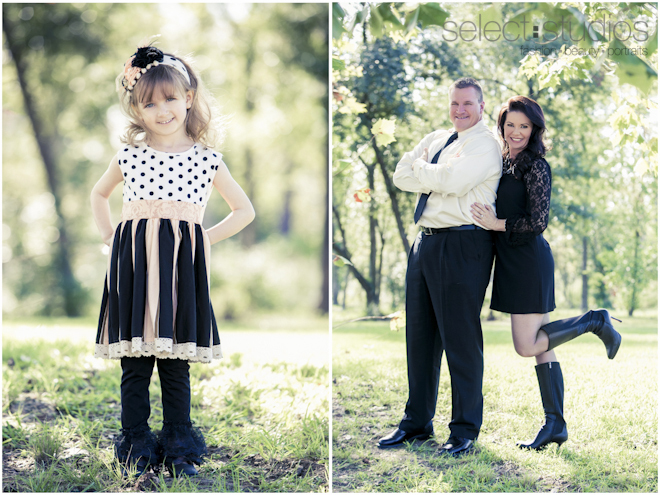 We love shooting family portraits! 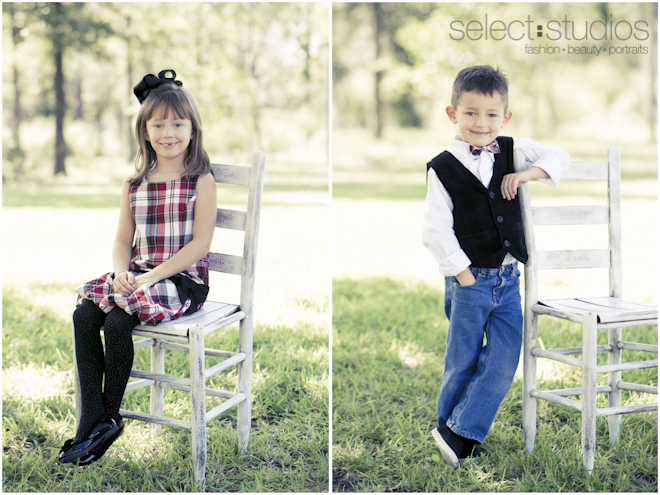 Here are some of the families we’ve shot portraits for this holiday season. 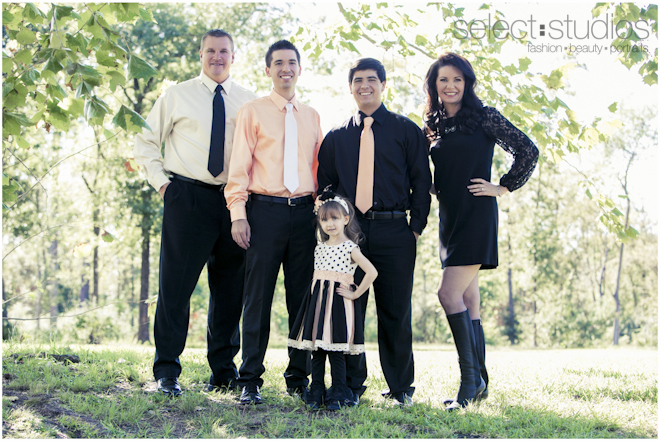 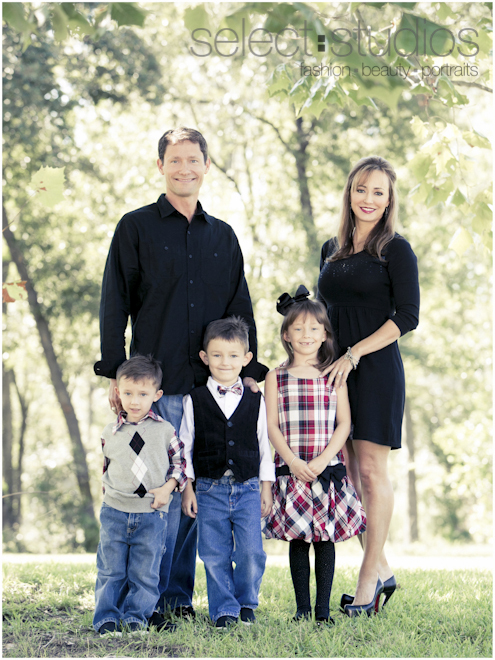 There is still time to book your family’s session for this year, so call us today!